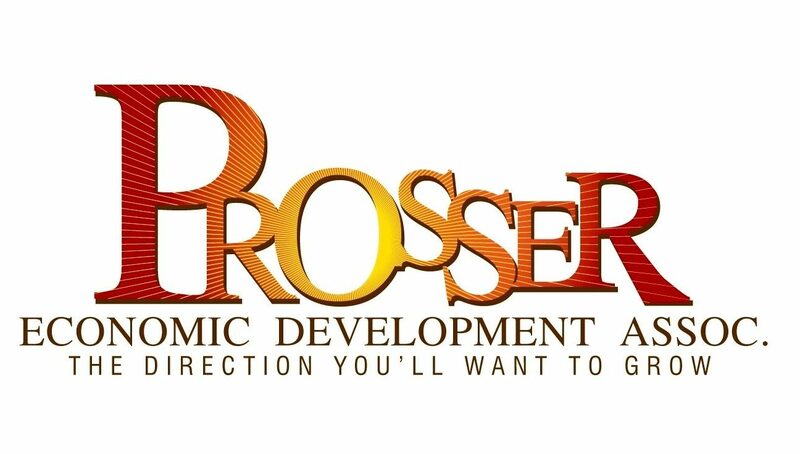 Prosser Economic Development Association | The Direction You'll Want to Grow. The Direction You'll Want to Grow. Why Prosser as a home base for your business? … because it’s the direction you’ll want to grow! 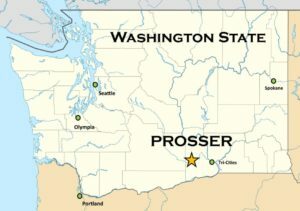 Prosser is centrally located in southeast Washington. It has the comforts of small-town living but is readily accessible to medium and large metropolitan areas. Prosser has a vibrant workforce, aided by proximity to numerous local campuses of higher education. Irrigated, central Washington is internationally known for its agriculture, food, and wine production. The cost of living and doing business is priced right — utility rates are well below national average and land prices are affordable.